The latest Comodo video has now gone live on Comodo TV, and if you haven't seen it yet, you're in for a treat. Geekbuddy, what's an email client? 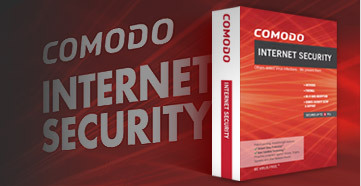 I want to use Comodo SecureEmail with my Yahoo! and Hotmail accounts. I downloaded the software, but I it keeps telling me I need an email certificate.